Our nurses have the opportunity to work in a supportive environment alongside a great, multidisciplinary team where relationships are built through teamwork. Our philosophy of Patient-centered Care also allows nursing staff to build relationships with their patients while they undergo their in-depth rehabilitation. Aurora Hospital is a challenging and innovative environment where valuable industry experience can be gained and where in-house training is encouraged to grow and diversify each nurse’s skills base. Our Nursing Staff are able to challenge themselves and grow as individuals through their important contribution to the lives of their patients, which is rewarding and meaningful on both a personal and professional level. 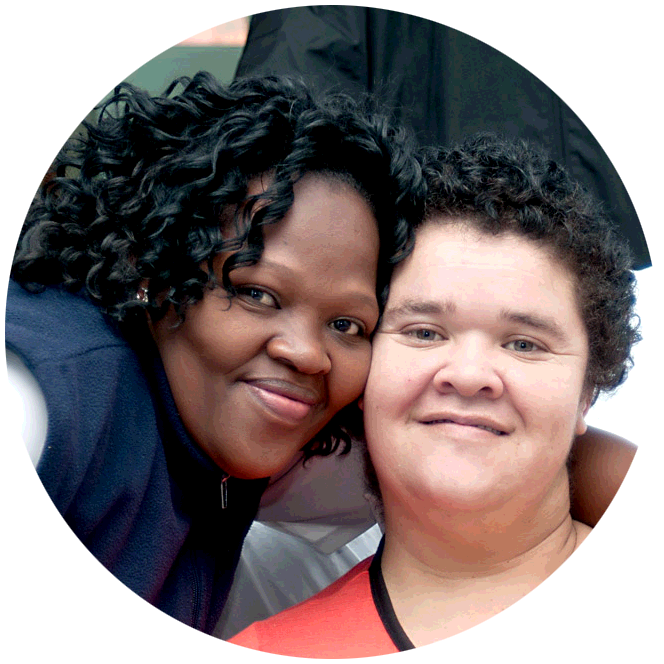 Our nurses make a real difference in the lives of our patients on a daily basis. Working on a schedule that is mutually beneficial.